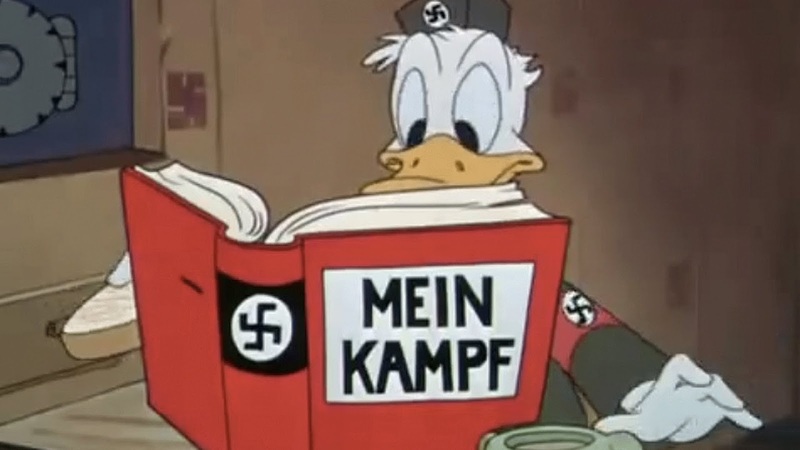 The is a new video from Screen Rant that lists offensive Disney moments they don't want you to see. Walt Disney Studios has existed since the silent film era, a history that spans over ninety years. They have been a witness to major wars and dramatic political and cultural change over the years. With those changes, there are many moments in their films and shorts that are not necessarily viewed in a positive light. For those reasons, Disney would most likely rather have you not see them, instead of having any sort of dialogue about them. Check out the video below to see what made the list.